Microsoft Access database is a useful utility, with which user can maintain databases for continuous management of information. Access database corruption can land you up in trouble. 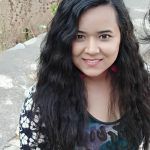 Mostly, the fatal system errors like an invalid page fault, an application exception error or a STOP error force the Windows-based applications such as Microsoft Access to fail and it just stops responding. Adding to worst, these errors even cause the operating system to stop responding. Something unpredicted occurred within your system, or there is improper memory addressing; Windows application might read from or write to a memory location which hasn’t been allocated to the same; there is overwriting of data, damaging the original content. Invalid restrictions have been approved between the applications and the Windows environment. The invalid parameters cause the invalid instructions, resulting in the page faults. This is generally caused by the internal code problems of the application. For troubleshooting, you need to analyze causes of the errors in MS Access. Once these errors cropped in Access database, data corruption becomes inevitable if timely action is not taken. To make your database accessible again, you need to resolve these issues as early as possible. These are the few examples of errors one may face while trying to access or fetch any data from the corrupted database. If the problem is due to the inveterate bug in access, inappropriate registry entries, or mismatched DLL files, then you must reinstall Microsoft Access. You can try Regedit tool. For this, click on Start button and type regedit to search. Now run the registry editor and select the Microsoft access key. After selecting the key, click on the File tab and from the menu, select the Export option. After following all these steps, save the file at the destination folder by providing a name to the file. You can go for the manual method too. For this, you need to open MS Access application and click on the External Data tab. From the menu of Export group, select more options and click on Access Database. After completing previous steps successfully, save the file at the desired location and click on Ok. The final step is assigning the new name to the element and clicking on Ok.
You can recover all database objects easily with the help of Kernel for Access Database Repair software. First, install and run the software. Then follow the below-mentioned steps. Start with selecting the corrupted access file and clicking on Open. Now, select a mode and click on Repair. A process of repair will take place. View the file content and finally save the file by clicking on Save. If you know that the problem is due to damaged or corrupted Access database, then you must go for the automated method for access database recovery. Because, as we can see that manual method is quite a time taking and complex process, and there is no surety of 100% solution. 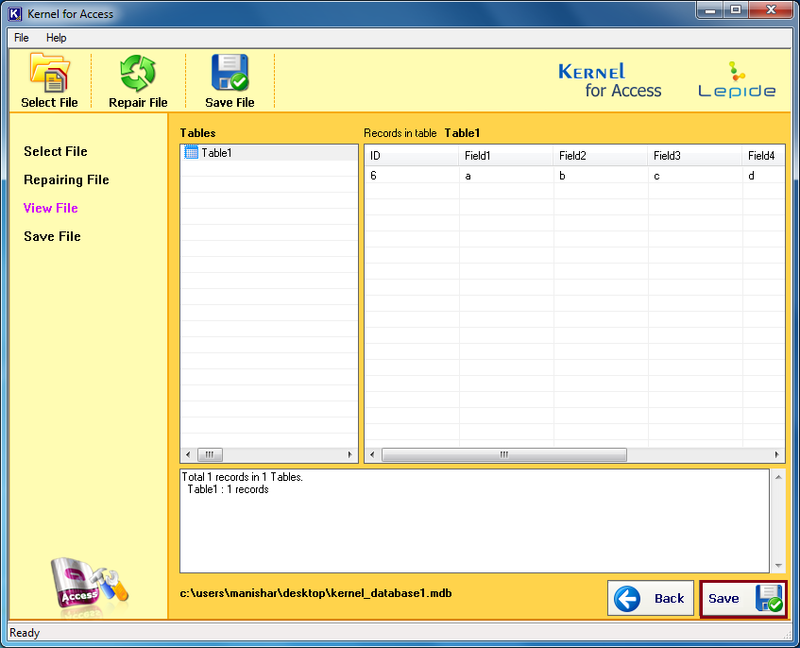 With the help of Kernel for Access Database Repair software, you can successfully recover data from a damaged access database. 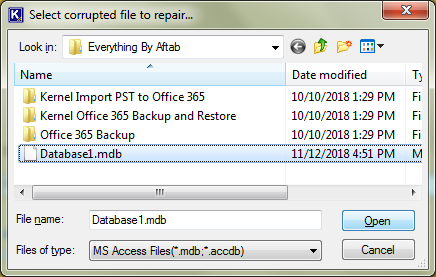 Access database recovery software scans the entire MDB Access file for errors and repairs it.